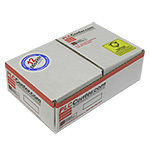 If you need a specific firmware or series relating to 6AV6542-0CA10-0AX0-KEYPAD-SUB, we probably have it. Please call or email us with your request. Radwell International gives you a 3 year warranty on every item manufactured by Radwell and on all our Radwell Verified Substitutes. 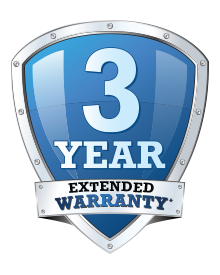 Our free 3 year warranty gives Radwell Verified Substitutes and Radwell brand products long-lasting value for your company.